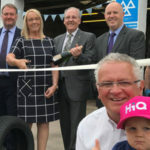 Over the four years since they took ownership of HiQ garage Lancaster, Steve and Margaret Marshall have worked hard to build and maintain its reputation for high quality. When they looked to expand the business with a second garage, they naturally wanted an accountant who shared their passion for doing things right. We recently welcomed Graham Pearson to the role of Senior Accountant at RfM Preston. 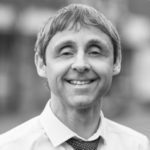 Graham has many years’ accounting experience, an infectious enthusiasm for cloud accounting and his own hashtag! Here are a few more interesting facts about Graham.